Q. What’s better than one really insightful and practical webinar, packed full of information to help you be a better talent acquisition leader or recruiter? A. A full day of really insightful and practical webinars, available free and on demand, for you and your teams - wherever you are in the world. 1) Tim Potten – In a fireside chat format, hear how Emerson’s Global Talent Acquisition leader has transformed the company’s talent acquisition organization. 2) Angela Farrelly – Learn how Air New Zealand’s Strategic Manager, Talent Acquisition, has built award-winning integrated recruitment and employment branding strategies that drive results. 3) Joanna Yeoh – Joanna, who is Vice President, Talent Management at SingPost, will discuss how she has transformed the talent strategy of a 150-year-old organization. 4) Richard Hutchinson – Home Retail Group’s Sourcing Channel Manager will describe how he uses data to become a strategic talent advisor. 5) Ed Nathanson – Rapid7’s Senior Director, Talent Acquisition tells the story of building a team of talent scouts: skilled recruiters incentivized and motivated like sales professionals. 6 & 7) Brett Underhill, Director, Recruiting Programs at Prudential, and Kara Yarnot, Founder, Meritage Talent Solutions, discuss how they have driven and managed change within talent acquisition organizations. 8) Chris Hoyt – In “Secrets of an InDemand Employer,” the ever-informative Talent Engagement and Marketing Leader from PepsiCo will share his team’s strategies for building a winning talent brand. 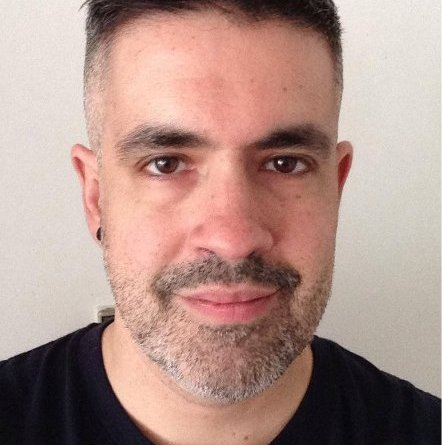 9) Glen Cathey – Glen is now back at Kforce as SVP, Talent Strategy & Innovation, and will lead a session on beginning and advanced strategies for becoming a Boolean Black Belt Sourcing Ninja. 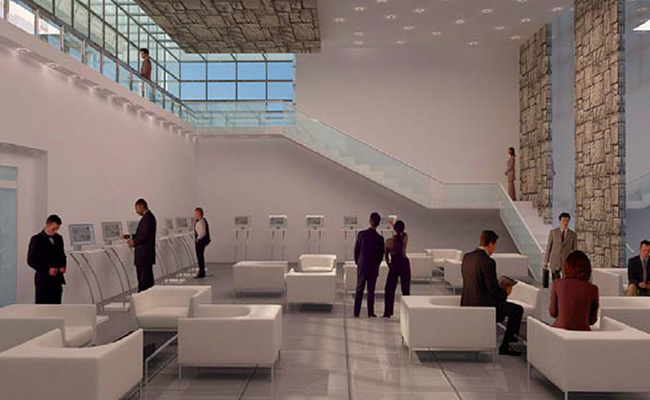 Upon entering the virtual conference, attendees will find themselves in the Plaza. From here, go to the Auditorium, Product Showcase, or Resource Center. 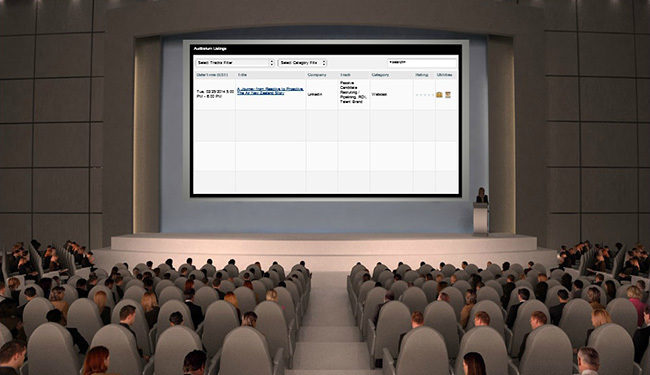 Visit the Auditorium for a list of scheduled webcasts for your region. We’ll supply the content; bring your own popcorn! The Resource Center provides access to on-demand content on a variety of topics like talent brand, talent pool reports, passive candidate recruitment, and more. Whether you learn best by tip sheet, video, case study or report, you’ll find it all here. Attendees can expect four hours of webcasts per region at the start times listed above, with tracks for both Recruiters and decision makers. For a full schedule, visit your region’s registration page, listed above. Talks will cover subjects as diverse as amplifying your talent brand, driving change within talent acquisition, recruiting top tech talent in today’s tough market, and leveraging data to drive recruiting results. In addition, the conference features a Resource Center with a mix of case studies, tip sheets, global talent pool reports, brief videos, and more. Looking for more information on how we can help? Stop by the Product Showcase for information on LinkedIn Talent Solutions products, and to chat live with some of our product specialists. You can enter or leave these rooms at any time during the conference. 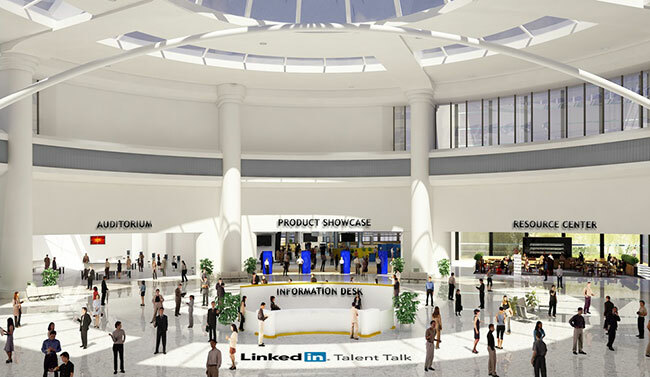 We look forward to seeing you at LinkedIn Talent Talk!